Kennewick Emergency Dentist | Immediate Appt Available! If you're experiencing a medical emergency, contact 911 immediately. However, if you are experiencing a dental emergency, contact us now for an immediate, emergency appointment in Kennewick! In an emergency, it’s important to act quickly. A proper response to a broken, damaged, or missing tooth can mean the difference between a simple fix and a more complicated recovery. 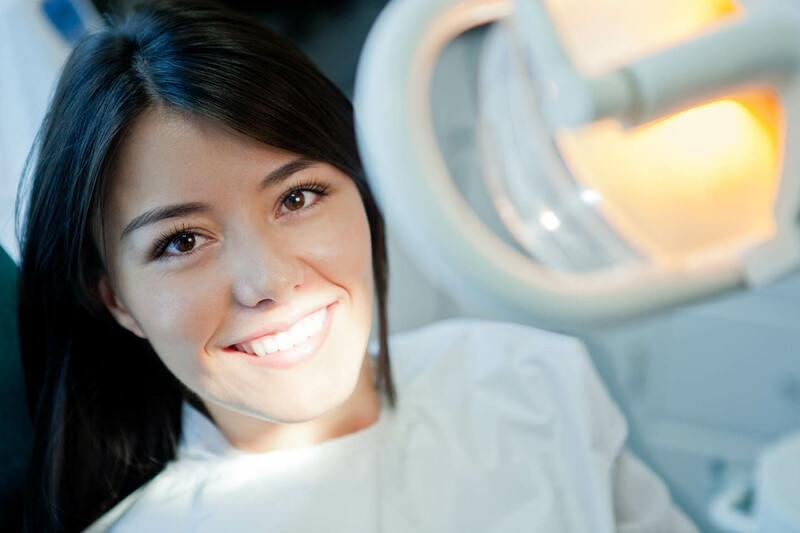 If you believe you or someone near you is experiencing a dental emergency, the first thing you should do is call Forever Smiles Family Dental at (509) 591-4267 to set up a same-day appointment. In extreme cases, you may consider going straight to the ER. The team at Forever Smiles Family Dental believes all our patients deserve the best dental care, especially when they need it quickly. That’s why we offer same-day appointments for those in dental emergencies, and walk-ins are welcome too! We’ll do everything we can to repair broken and missing teeth, and get to the bottom of any chronic pain, so you can get back to smiling. Not only that, we are open on Sundays to make sure that you can get the care you need even with a busy schedule. 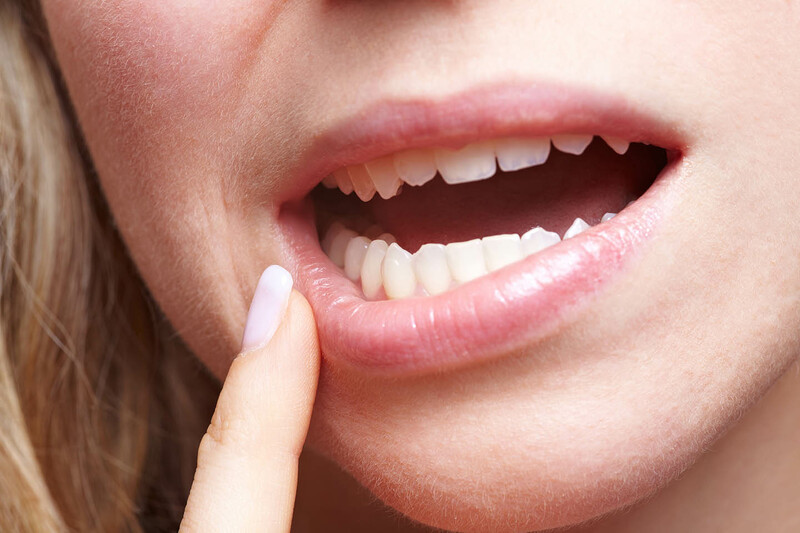 Damaged or failed dental work are common dental emergencies. If a crown falls off or a filling comes out, you'll need to get that fixed right away. Chipped, broken, or missing teeth are also common and must be repaired as soon as possible. In any of these instances, you'll likely experience bleeding, pain, and some level of stress and anxiety. So here are a few steps you can take before your emergency dental appointment to help you cope with the situation, giving you the best chance of a fast recovery. Control bleeding by applying gentle pressure with sterile gauze. Ease your discomfort with over-the-counter medications like Ibuprofen. Avoid aspirin as they are blood thinners and may prevent your blood from clotting if you are bleeding. Ice can also be applied to the outside of the mouth to reduce swelling and pain. If your tooth has fallen out, try to find it. DO NOT TOUCH THE ROOT of the tooth or try to handle it too much. Rinse it with clean water and store it in a clean container with your saliva or some milk. It's imperative that the tooth stays moist. If you've broken your tooth, the same rules apply. Find the broken piece, rinse and store it without handling it too much, and keep it moist with saliva or milk. If you're experiencing a dental emergency, it's important to know what to do so you can recover fulling and quickly. Forever Smiles Family Dental is here to answer your questions when they matter most. Call us at (509) 591-4267 to speak to Dr. Nguyen or one of our knowledgable team members and figure out the best way to handle your emergency. And you can always feel free to stop by our office at 4528 W 26th Ave, Suite 110, Kennewick, WA 99338. We'll get you treated as soon as possible!